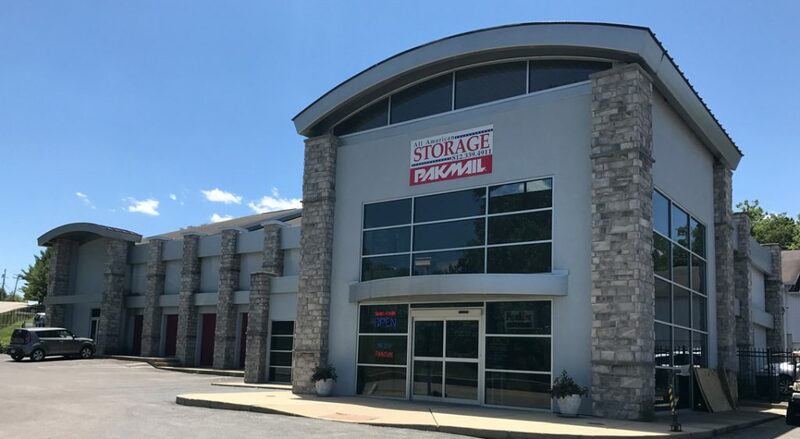 All American Storage South is located just minutes south of downtown Bloomington and the Indiana University campus. The benefit of storing with All American Storage is unsurpassed in Bloomington. 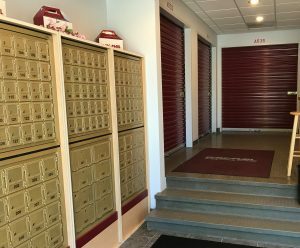 Stop by or call to see how we can solve your storage needs. Temperature controlled units are available to help keep fine furniture & other valuables well preserved. 1st floor units for ease of move-in and move-out. Computerized recordkeeping for accuracy and timely account information. Small units – 12-90 sq.ft. Large units – 220-420 sq.ft.